April 2019 is interesting and has already unfolded many awesome events, more of them are yet to come. PUBG Mobile doesn't want to lack in this. After an awesome update of season 6 and a cool new song for the lobby, PUBG Mobile is now up with a small update and this might sound small but is filled with too many exciting kinds of stuff. For the starters, new monsters will show up and to kill those new weapons will also come along. Those who were complaining about the game to be too tough or easy for their capability, they will be satisfied to know about the "Difficulty tuning". Now you will not get bored as you can spectate your mate's game even after you are killed by a zombie in the event mode. This also comes with spectator mode privacy settings. You can now swap between the portable closets in the game. Now, it's a known fact PUBG Mobile always brings up new events and here's a new one called "Treasure event". No one knows what will be in it but it may burst out with awesome surprises. 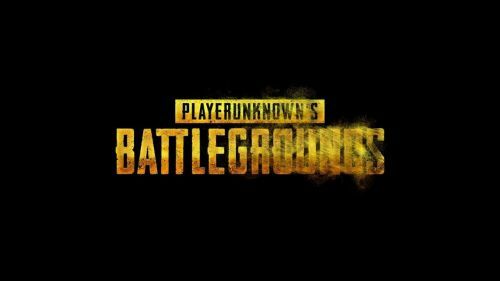 The PUBG update will hit on your Phones and on emulators on 17th April. There's an interesting package and for this, you have to be a bit active and get out of your lazy pants. Download the update before 23rd April 2019 and you can get hold of an OUTFIT BOX III and 1888 BP. Hope you get what you expect in the outfit box and enjoy hunting chickens in the new update. You can also expect a Spring Theme and this will soothe your souls apparently as you can bring down your enemies with the falling leaves. The new weapon to kill the new monsters will be a bliss to watch and I guess waiting is the only option to know what is coming. For the latest Video Game News, follow Sportskeeda. PUBG Mobile Update v0.11.5: Release date, New guns, vehicles and more!